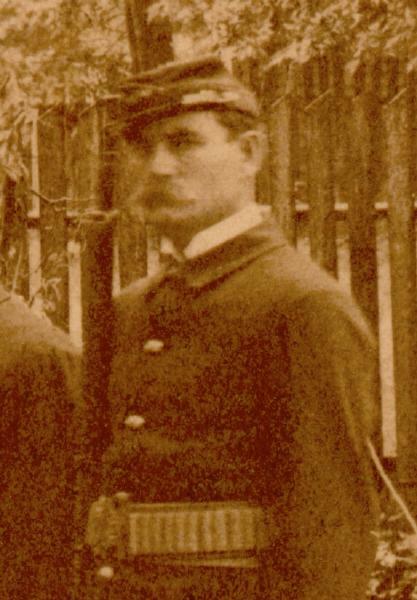 James Bartholomew Pegues was born on 3 November 1836 in Alabama. Christopher James Pegues and Ann Elizabeth Cosnahan appeared in the US federal census of 1 June 1850 in Old Spring Hill, Marengo County, Alabama. Other members of the household included James Bartholomew Pegues, Rebecca Cosnahan Pegues, William Crosland Pegues, Jane Elizabeth Pegues, Mary Ramsey Pegues and Edward Christopher Harder. He attended the University of North Carolina at Chapel Hill from 1854 to 1856. He married Ann Eliza Brodnax, daughter of Thomas Whitaker Brodnax and Sarah A. Vanorden, on 19 November 1857 at Perry County, Alabama; by license issued the 16th. James Bartholomew Pegues and Ann Eliza Brodnax appeared in the US federal census of 1 June 1860 in Linden PO, Marengo County, Alabama. 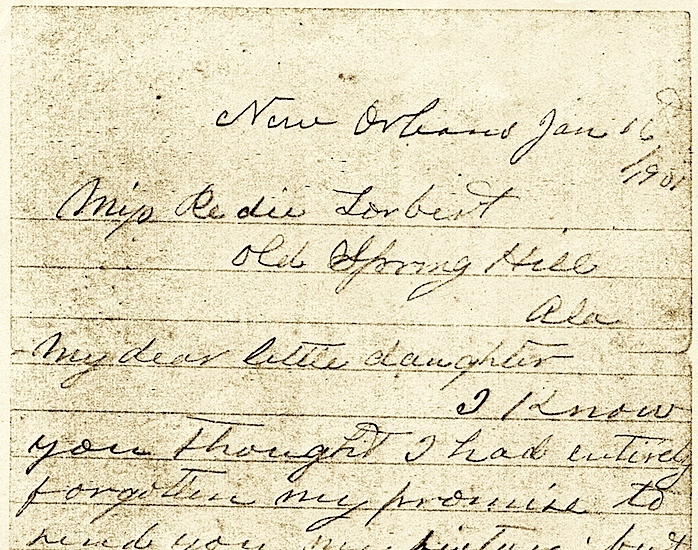 Other members of the household included Anna Mary Pegues and Sarah Pegues. He was a planter, according to the 1860 census. 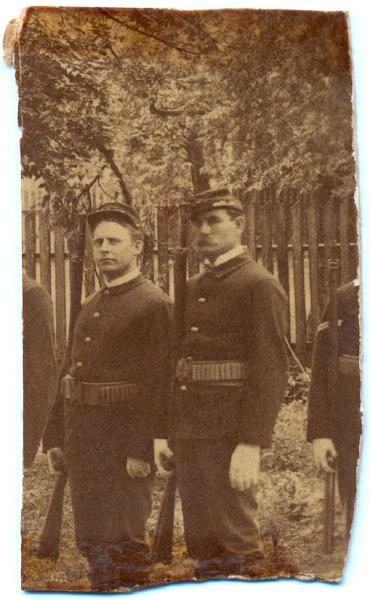 James Bartholomew Pegues enlisted as a private on 11 March 1862 at Spring Hill in Company A, Moody's Brigade, 43rd Alabama Infantry Regiment, CSA. Record of engagements: present 15 August 1862 at Huntsville, Tennessee; wounded at Chickamauga, Georgia, 20 September 1863; absent on furlough from Knoxville, 29 November 1863, to Halfway House, Virginia, 10 May 1864; present at Gooches Farm, 12 May 1864; wounded at Drewrys Bluff, 16 May 1864; absent wounded from Petersburg, 17-18 June 1864; present at Petersburg during the siege. He was appointed 4th Corporal September 1862; 5th Sergeant 13 January 1863, 1st Sergeant 10 February 1864, and elected Brevet 2nd Lieutenant 5 September 1864. 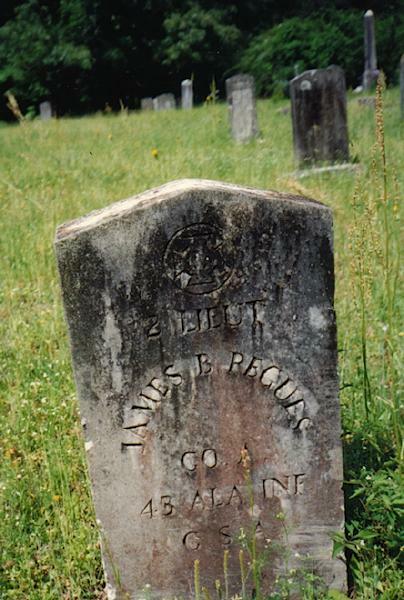 He was paroled at Appomattox Court House, April 1865, 2nd Lieutenant, Company B.
James Bartholomew Pegues became a widower at the circa 1883 death of his wife Ann Eliza Brodnax. James Bartholomew Pegues appeared in the 1890 Birmingham, Alabama, City Directory at 7th between Morris & 1st Street listed as a carpenter for L&N RR shops..
James Anthony Torbert and Anna Mary Pegues appeared in the US federal census of 1 June 1900 in Jackson's Store Precinct, Marengo County, Alabama. Other members of the household included James Bartholomew Pegues, Sidney Ernest Torbert, Florence Edna Torbert, Thomas Jefferson Torbert, Sarah Decima Torbert, James Everett Torbert, Rebecca Pegues Torbert, George Whitfield Torbert and Sylvester Sledge Torbert. Note: "Scaley barks" are hickory nuts, from the scaley bark or shagbark hickory tree. 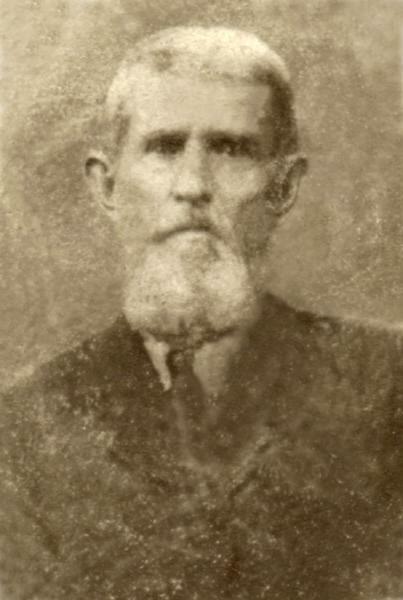 James Bartholomew Pegues died on 11 August 1901 at age 64 in either Alabama or Louisiana. He was interred at Old Spring Hill Methodist Cemetery, Old Spring Hill, Marengo County, Alabama. His daughter Anna Torbert applied to the War Department for a veteran's headstone on 20 August 1935, consigned for delivery to her brother-in-law Sylvester Smith Torbert in Demopolis.